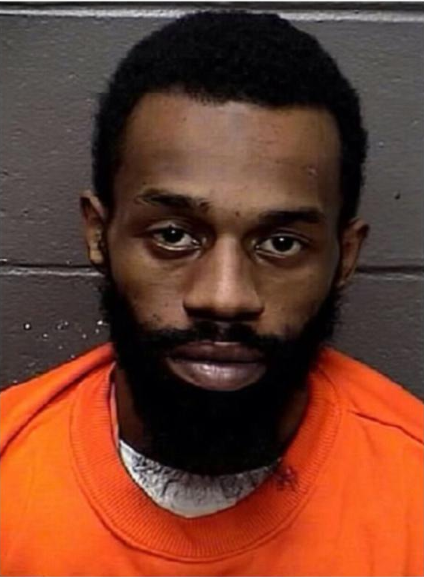 An Atlantic City man pleaded guilty Monday, as jury selection was set to start in his murder trial. 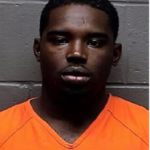 Bryant Marsh admitted to his part in the 2015 kidnapping and killing of a Pleasantville man. Equalli Bumpass, 36, was forced from his home at gunpoint Nov. 29, 2015, and shot in the 300 block of East Greenfield Avenue at 1:30 p.m. that same day. 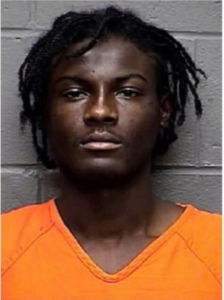 He was pronounced dead at the AtlantiCare Regional Medical Center’s City Campus at 2:48 p.m.
Two others charged in the case — Marshall Coley and Andre Smiley — are expected to accept plea deals Thursday. A fourth man, Amir Sanders, previously pled. Amir Sanders previously pleaded guilty. Marsh pleaded to an open deal, meaning Judge Benjamin Podolnick can sentence him to whatever he chooses, but it’s expected to be 30 years with no parole. It is the same deal Marsh turned down last week, in a final appearance before Superior Court Judge Bernard DeLury. At that hearing, Marsh had his attorney, Jim Grimley, put on the record that the state rejected his counter-offer of 25 years with a mandatory 85 percent under the No Early Release Act. DeLury said he likely would have accepted that, if both parties had agreed. He then reminded Marsh that if he were convicted at trial, a full 30 years would be the lowest sentence, with life possible. Marsh took some time to talk that over with his attorney, but rejected it at that time. Marsh also pleaded guilty to a separate first-degree robbery. He faces 20 years for that, which would run concurrent to the murder sentence. In the time between the killing and the group being charged in January 2016, both Marsh and Smiley themselves were the victims in a shooting. 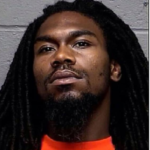 Rashid McGee is in prison for the Dec. 19, 2015, shooting of the two men. He is eligible for parole March 2, 2020, according to state Department of Corrections records. Marsh is scheduled to be sentenced next month.